The scholastic centers and institutes at USD School of Law help forward the reputation of the school by making it possible to recruit and retain highly regarded faculty by providing them resources to pursue legal scholarship. Giving to any of our centers helps forward the law school's mission to become a top tier law school and provides students an opportunity to work closely with leading legal scholars in various law-related fields. 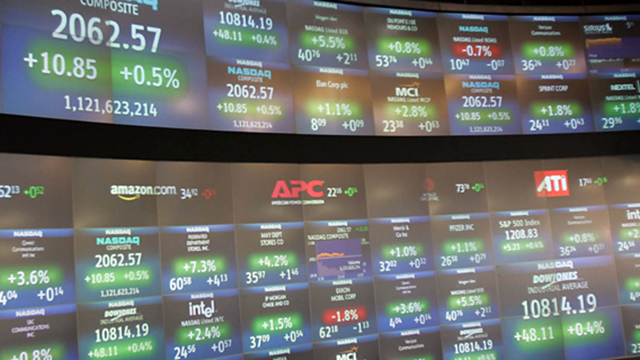 The Center for Corporate and Securities Law helps enrich scholarly and popular debate on a wide range of issues related to corporate governance, financial regulation and other business law topics. The center hosts academic and public conferences, publishes papers and discussions from those conferences, provides point-of-contact for popular and business media on issues of broad public interest, supports faculty and student research and sponsors public lectures. 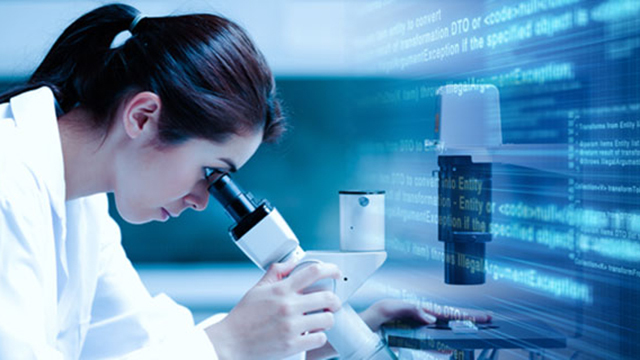 The Center for Health Law Policy and Bioethics has been established to provide an interdisciplinary and inter-institutional forum to address issues in biotechnology and medical technology, and to support research, education and policy reform. The Center for Intellectual Property Law and Markets (CIPLM) trains students in the fundamentals of intellectual property laws and in the ways clients use intellectual property (IP) rights to compete in real-world markets. The Center for Public Interest Law (CPIL) serves as an academic center of research, learning and advocacy in administrative law; teaches direct lawyering skills in public interest law; represents the interests of the disadvantaged or underrepresented in state regulatory proceedings; and attempts to make the regulatory functions of state government more efficient and visible by serving as a public monitor of state agencies. 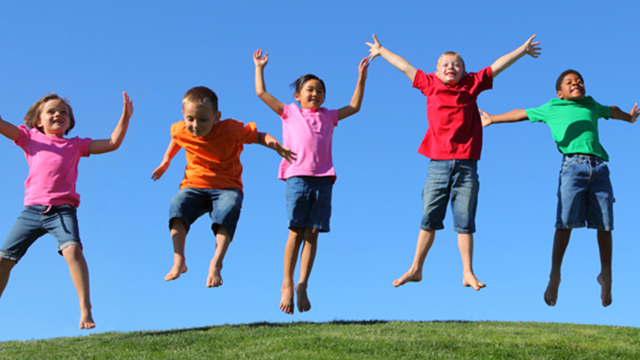 The Children's Advocacy Institute (CAI) is an academic, research and advocacy center dedicated to promoting the health and well-being of California's children. Through its academic program, CAI trains law students to be effective child advocates, providing unique clinical opportunities through the Child Advocacy Clinic. 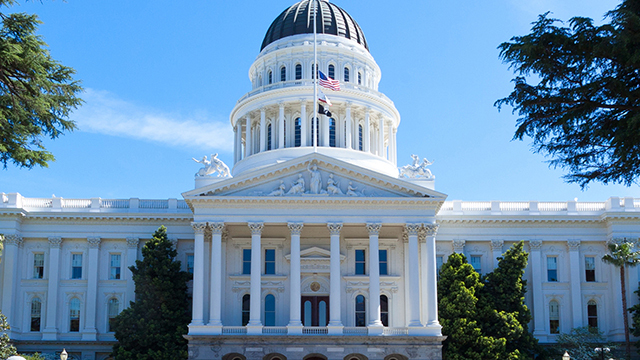 Through its research and advocacy component, CAI represents children in the California legislature, in the courts, before administrative agencies and through public education programs. CAI's goal is to ensure that children's interests are effectively represented whenever and wherever government makes policy and budget decisions that affect them. 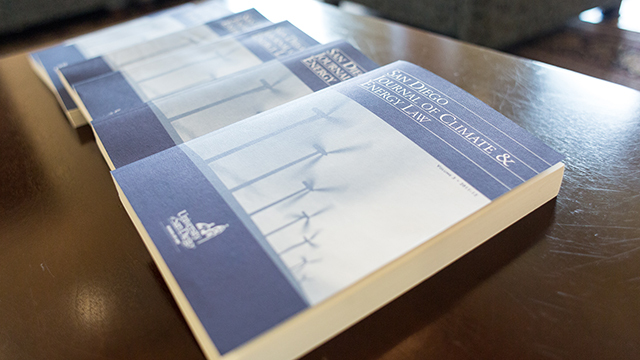 Energy Policy Initiatives Center (EPIC) is a non-profit academic and research center of the University of San Diego School of Law that studies energy policy issues affecting the San Diego region and California. EPIC integrates research and analysis, law school study and public education, and serves as a source of legal and policy expertise and information in the development of sustainable solutions that meet our future energy needs. 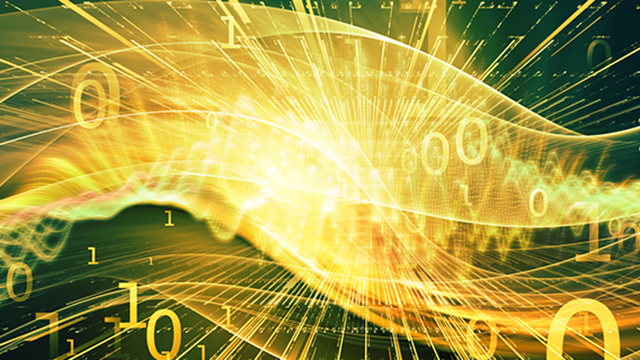 The Center for Computation, Mathematics and the Law (CCML) examines and develops applications of cutting-edge computational and mathematical theory and techniques for the solution of legal problems and the practice of law. Areas of interest include the application of computational techniques and artificial intelligence to law in eDiscovery, legal search, caselaw analysis, contracting, legal reasoning and argumentation, evidentiary analysis, litigation and settlement, intellectual property and regulatory compliance. 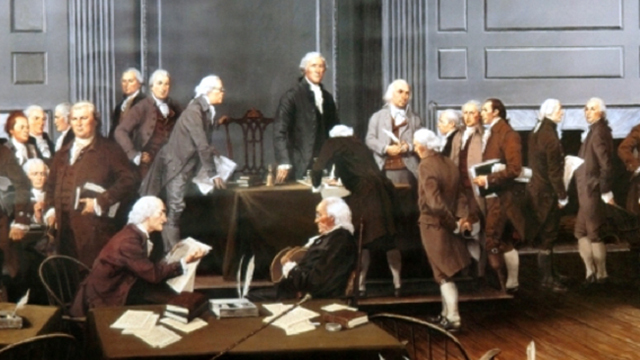 Originalism is the view that the Constitution should be interpreted in accordance with its original meaning—that is, the meaning it had at the time of its enactment. 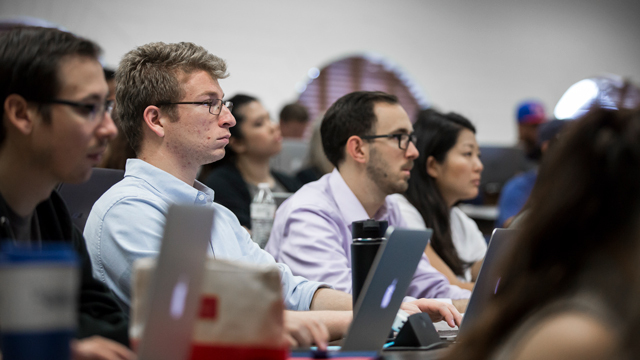 The Center for the Study of Constitutional Originalism at the University of San Diego School of Law has as its mission the study of all aspects of originalism. 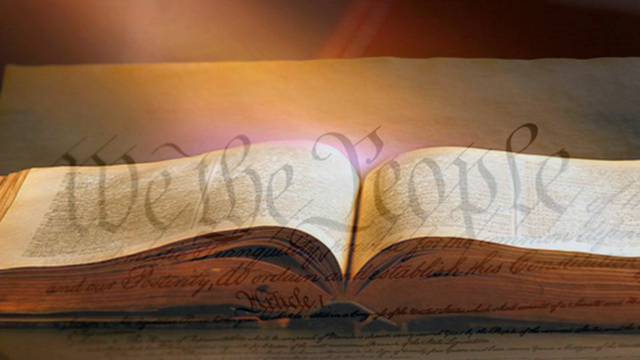 In particular, the center studies arguments for and against the originalist theory of interpretation, the variety of specific originalist interpretive methods, and the original meaning of particular constitutional provisions. The Institute for Law and Philosophy was established at the University of San Diego in the fall of 2000. 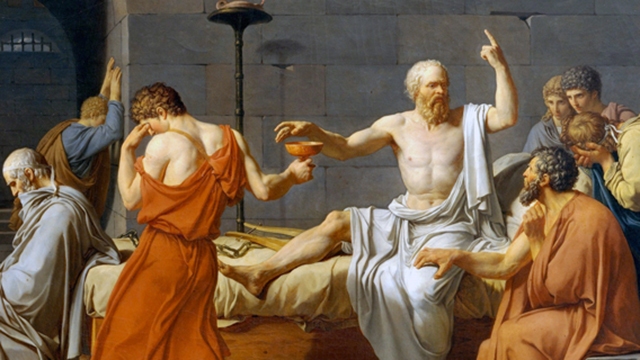 The fundamental goal of the institute is to unite philosophical issues with jurisprudence. This is accomplished through a variety of programs designed to explore and educate regarding the various philosophical issues that arise from legal doctrines, legal institutions and legal practice. Such programs include roundtable discussions, academic conferences, public lectures and educational programs. The institute selects the leading academics, lawyers and judges who define the topic at hand, and invites them to engage in discussion that ultimately is later published, discussed and/or edited. USD School of Law's Institute for Law and Religion will bring together outstanding scholars of diverse religious and secular perspectives to address issues of great constitutional importance and public interest.